Sell Reliance Industry this week; buy Arvind Limited for Long term, Mahindra and Mahindra for short term. Reliance Industry: -it is not smart to advice sell the country's top company reliance industry stock this week, Reliance may have to go away until 1650. However, it volume has been very high. 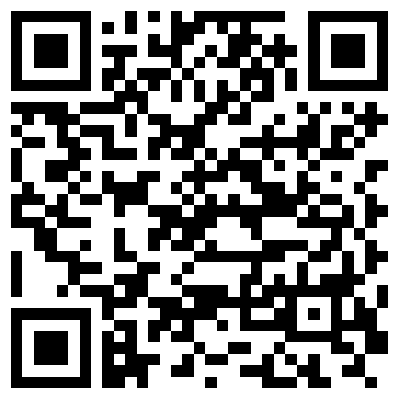 Therefore, for the Sort-term target of about 1,300 Profit in this share can be book. EPS of Reliance Industry is 133.86 in March 2008 but in this year, it may be lower. The face value of reliance industry stock is Rs 10. The book value of reliance industry stock is 542.74.so Sell Reliance Industry this week for a short term view. associated so read this article with this perspective. Arvind Limited share Book Value is Rs 63.55. Arvind Limited face value is Rs 10. Arvind ltd shows 80-90 per cent growth in their retail business. They purpose a separate company arvind limited are made. So buy Arvind Limited for Long term. Mahindra and Mahindra: - Mahindra and Mahindra stock's book Value is 181.43. Mahindra and Mahindra shares of Rs 10 face Value. However, this week we see Technical Bullish pattern in this share. Therefore, in the Sort-term target of 550-650 can be taken. so buy Mahindra and Mahindra for short term. 1-Arvind Ltd is my Fancy Stock. Fancy stock means are the stock that the investor's emotional attachment. 2-we should not give opinion about Fancy Stock to someone, because that is an exaggeration to describe it. However, in view of your faith in our site we give our opinion for you. 3- I have 1132 shares of Arvind Ltd's. So it is my discloser my personal interest in this company to be associated so read this article with this perspective. 4-face value of arvind ltd share is 10. 5 - Book value of arvind ltd share is 63.55 rupees. 7- Arvind limited is India‘s largest denim manufacturer and in world third largest denim manufacturer. 8-arvind retail it’s subsidiary company record near about 70-80 percent growth in last 5 year. 9- Arvind brands it another subsidiary company. 10- we think in next two year arvind ltd launch 2 IPO arvind retail and arvind brands(or demerge them in separate company presently these two company is wholly owned subsidiary of company) then value of arvind share go up sharply. Please note this is our estimates only we have no base for this estimate. 11-LIC hold 7.31 percent stake in ARVIND LTD and this is a good sign because LIC is largest DII in India. 12- upside it is a long-term investment pick. Upside in arvind share is unlimited or unbelievable when it start rally. Target 36-46-90-140 and merge in 3 to 4 Companies. Please remember do not be more confident or bullish on the base of this point and do not be rise up your position on the base of this point because I may be wrong like other analysts in share market. 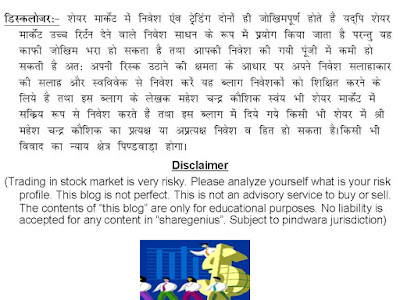 So please read disclaimer before investing. 13- Once it crosses 46 successfully then your jet is start for ride. 17-Arvind ltd GDR listed with Luxembourg stock exchange. 18. in june 09 quarter arvind ltd have a profit of 85.70 million instead of a loss 478.70 million in year 08-09.
please do not ask mobile no of mahesh chander kaushik because there are more than 300 regular visitors of this site and if they all try to call me then i have no time to done my personal works so please understand limit of this service.